As a family business we maintain a minimum cost business model. WE DO NOT work in a commission based environment with commission hungry sales staff. This is important to understand as it means we can offer you market leading brands but without the large price tags. Our store team are here to answer any questions and assist in selecting your furniture. 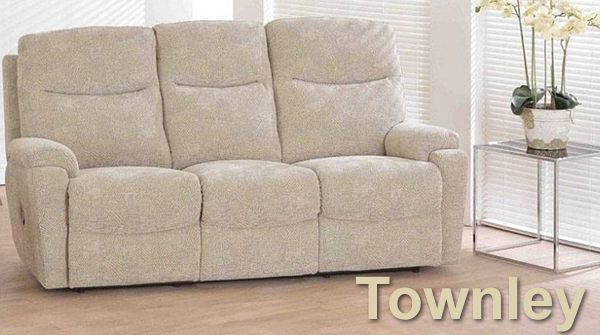 We display 50+ suites in both our showroom and clearance outlet on sight in Bromsgrove. Many suites are stock items meaning we can deliver your new sofa within days. Pay us a visit today and let us help you make your house a home. 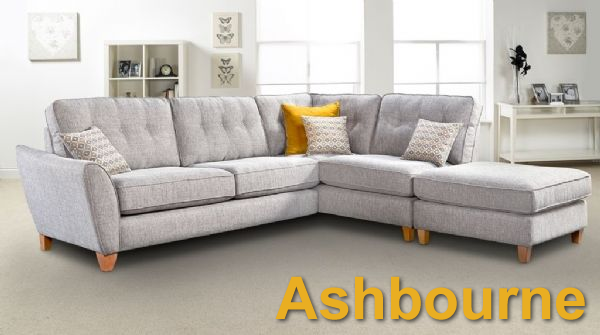 Visit our Bromsgrove showroom and clearance outlet today! With 100's of options on display!